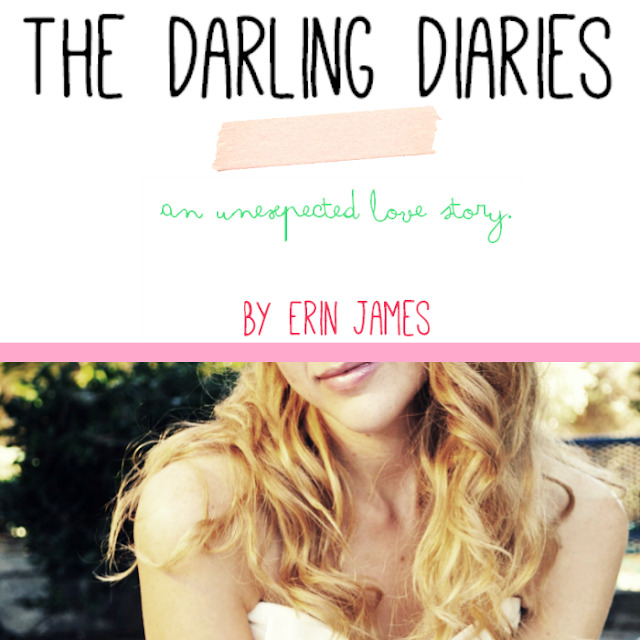 With the holidays and craziness in life, I haven't mentioned or blogged about The Darling Diaries for a few weeks, but friends - it's still coming! I know I've said that it would be available at the end of this year (AKA, now ;) but honestly, it's not finished yet. I wish it was, but friends - I'm learning it takes a bit longer than I anticipated to write, edit, format, and self-publish your own book :) The Lord has put more on my heart to add to it, to change in it, and to (hopefully) make it the biggest blessing and encouragement I can to you, and you, and you. I'm SO thankful for the sweet words of support I've gotten from so many of you since I ventured out (bravely but fearfully at times) to put my heart and story on paper and to share it with the world all on my own. SO, my dear readers... I am releasing this book that is so close to my heart a little later than I planned. Because, in the words of Lucy from "While You Were Sleeping", life doesn't always work out the way we plan. And that's okay. And better. The new release date is later than I expected, but I know this is right after alot of prayer. 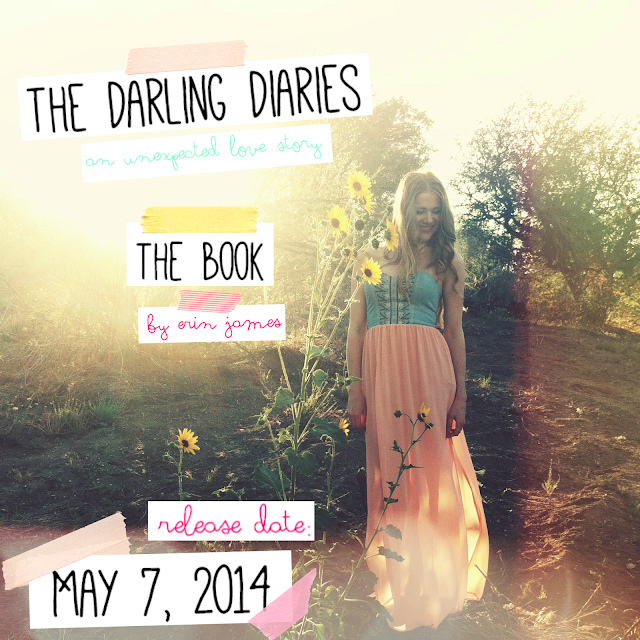 May 7th is the big day and I am so excited and working like crazy. Pre-order option coming soon! 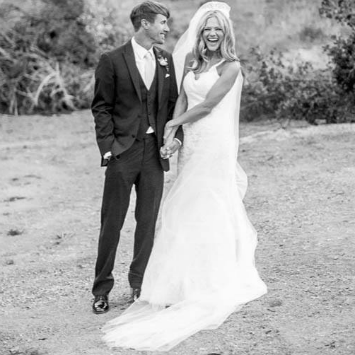 Thank you so so much for the sweet support, friends. Please pray for me as I write, and pray that this book will be an encouragement to those who will read it. I love you all and I love this beautiful community. No worries, be happy that it is coming! :) So exciting, isn't it? Yay! I'll be praying for you. girl :) I know how tough it is to crank something out all on your own, but you got this! I can't wait to read it! Take your time, friend! Let God use your heart.